Archie Leach (John Cleese) is a repressed English barrister charged with defending gangster George (Tom Georgeson), who has just pulled off a multi-million jewel heist with the aid of the beautiful Wanda (Jamie Lee Curtis), her psychotic ‘brother’ Otto (Kevin Kline) and stuttering animal rights activist Ken (Michael Palin). George was captured before he could tell his cohorts where he had hidden the gems, so Wanda sets out to seduce Archie in order to discover their secret location. However, Otto’s objections to her relationship with the up-tight lawyer ensure that the process is not a smooth one. Kline won an Oscar for Best Supporting Actor, and Cleese (who borrows Cary Grant’s real name for his character) managed to persuade veteran Ealing director Charles Crichton out of retirement to helm the film. 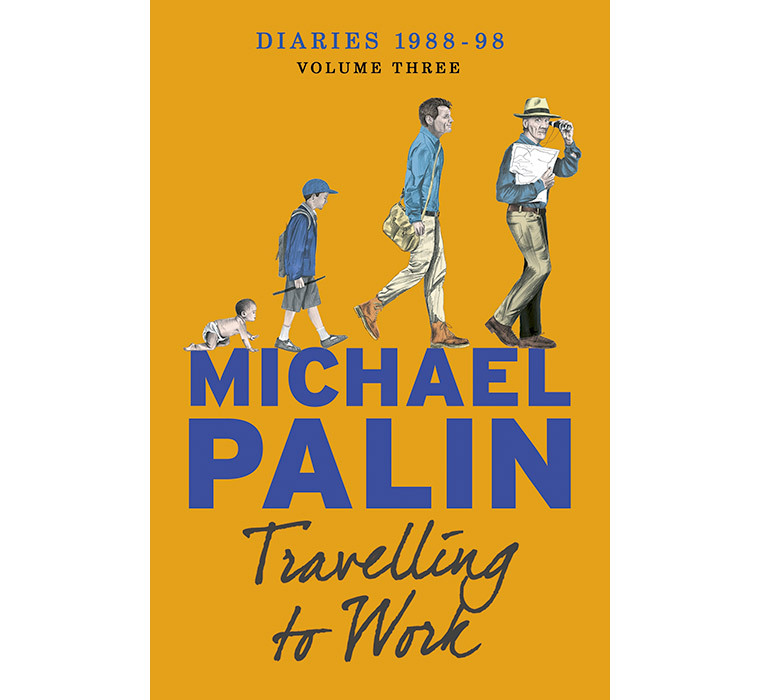 Please note that, as a UK distributing company, TheMichaelPalin.com are licensed to release Region 2/PAL DVDs only. Region 2/PAL DVDs will only play on DVD players sold in Japan, Europe (excluding Russia, Belarus and Ukraine), Greenland, South Africa, Swaziland, Lesotho, Egypt and the Middle East. International customers are welcome to purchase from us, however customers outside of Europe must ensure that their DVD player is compatible with Region 2/PAL format before making any purchases from us. 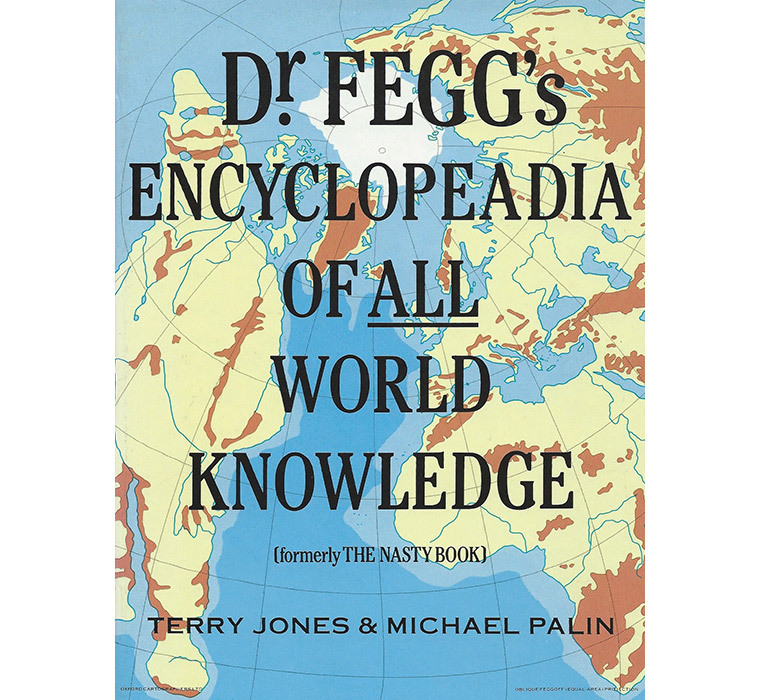 As all products are displayed on our website with their region code, TheMichaelPalin.com are unable to take responsibility for customers who are unable to play our products outside of the UK. If you are an international customer requiring a refund for discs that are not compatible with your DVD player please contact us. If you would like your book/DVD personally signed by Michael, please write your name or the name you want in the Book/DVD Signing box when you checkout. Due to Michael’s busy schedule, please allow up to four weeks for delivery of signed books/DVDs. If you are buying several books/DVDs which you would like signed please list the book/DVD titles and the names you would like signed in the Book/DVD Signing box on checkout. 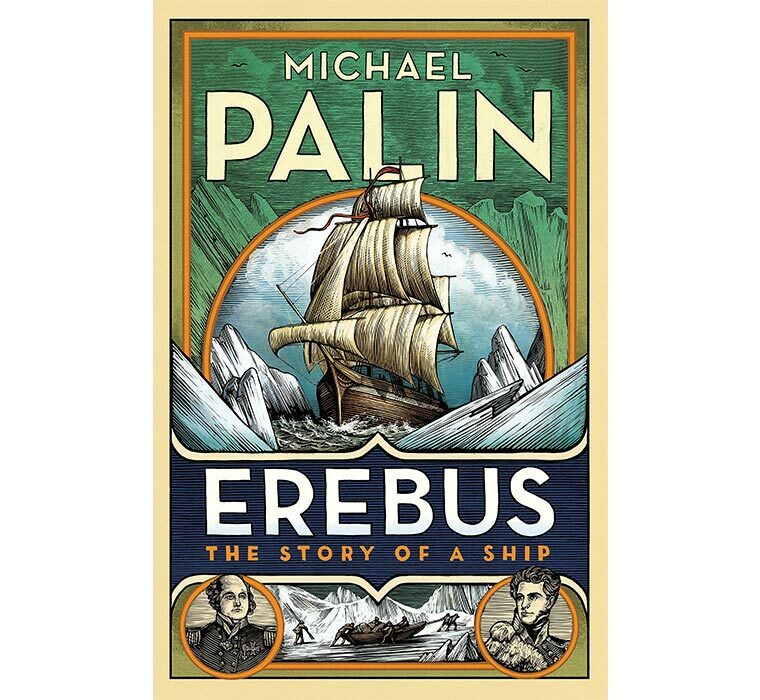 Please note: On occasion, due to the complexity and personal nature of some book signing requests, Michael may not dedicate and sign exactly as requested. Did you know you can get your book/DVD personally signed by Michael? Please write your name or the name you want in the Book/DVD Signing box at checkout.